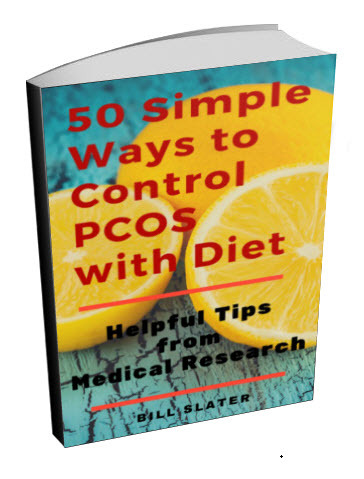 How did I gain control over PCOS? 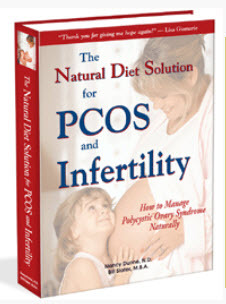 Well honestly, I bought the Natural Diet Solution for PCOS book...it opened my eyes to how and why my body was behaving the way it did. 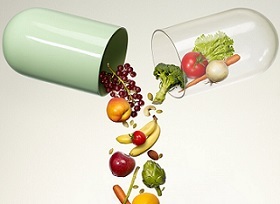 Instead of doctors telling me, well take this pill, and eat healthy...I was able to get deeper into the subject and really understand PCOS and what was happening with my body. I didn't feel like a freak anymore. I believe if you can't understand your body you can't really understand the potential for optimal health you can achieve. My name is Sarah and I'm 20 years old, currently a Massage Therapist. 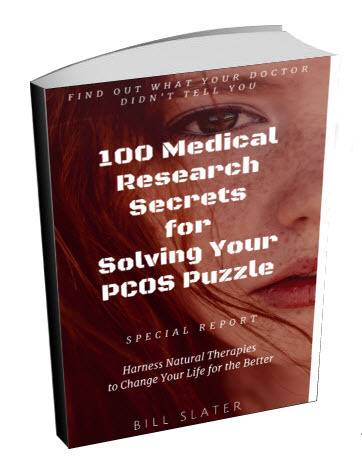 I was diagnosed with PCOS at the age of 13. I began my periods at age 10, and was put on birth control pills at age 12. 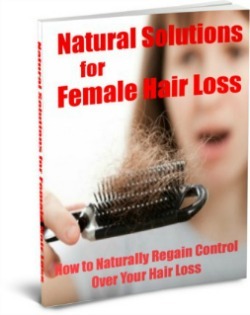 For those two years my periods were extremely abnormal, I experienced acne, was 50 pounds overweight, and had the worst hair growth problem. I felt so alone most of my adolescence, and didn't feel like a girl and was ashamed of my body, and constantly ridiculed by others. I struggled with my weight but never went above 175 lbs, but was always hungry, no matter how much I ate. Every diet I tried failed, my cravings and lack of willpower just couldn't resist food I knew was horrible for my health. I really came to the conclusion I would never lose any weight and have uncontrollable hair growth for the rest of my life. I've replaced the continuous fighting cycle with what I can now say is the most wonderful relationship I have now-with food. I love food. 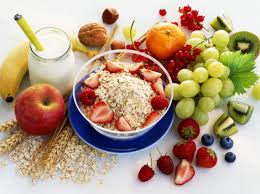 I eat completely organic, whole food, and have eliminated gluten and dairy from my diet. I now weigh 120 lbs at 5'4 and all my blood tests for my hormone levels, and cholesterol are above excellent. I'm off birth control (but not trying to conceive) and having normal periods. 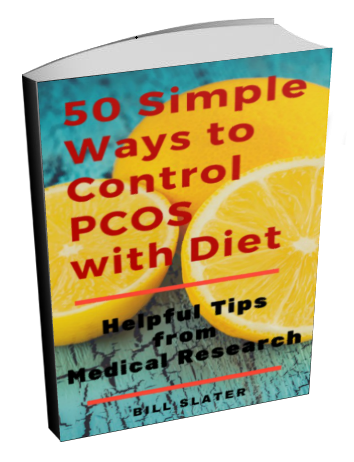 My doctor says if she had not known my history she would have never known of my PCOS, which is now in control. It took me just about a year to loose 53 pounds. I started slowly, and each new step I took I saw changes, and kept positive and was excited when I saw the changes. 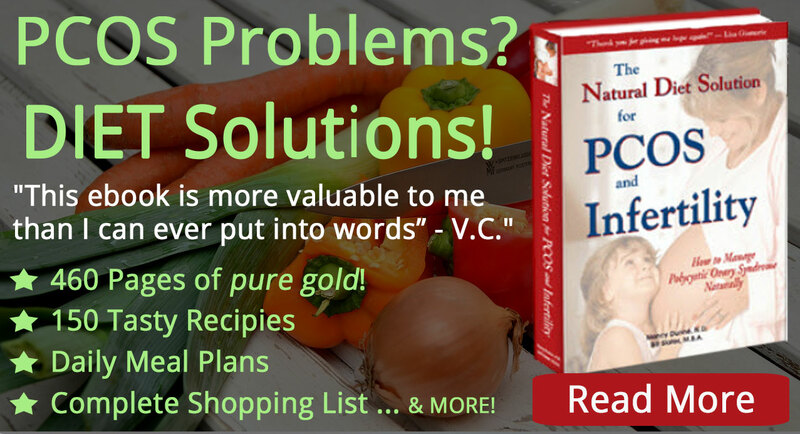 I not only felt great by eating great, my symptoms flipped completely! It takes time, and I had to make huge life changes, but it was worth it! Stay positive and don't give up, your dream will come true, whether it's controlling your symptoms or having your first child, you can do it. Thank You And God Bless !!!! !